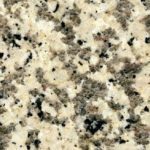 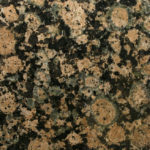 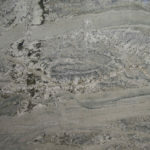 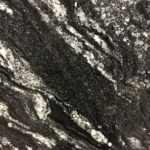 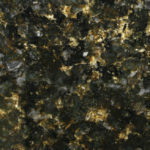 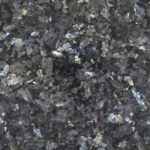 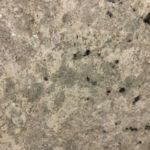 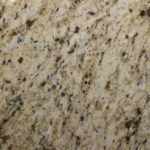 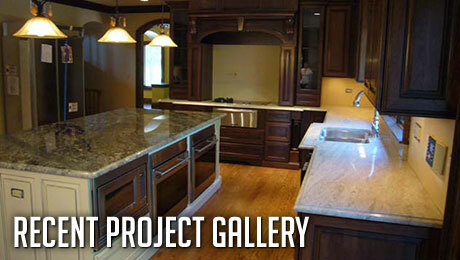 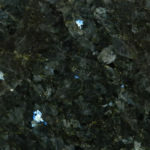 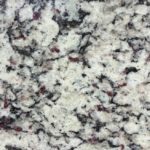 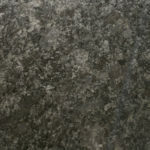 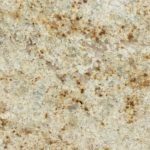 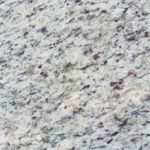 Granite is by far the most durable of all surfaces used in counter top construction. 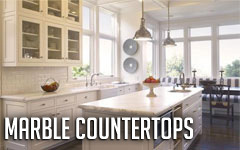 Hot pans can be placed on the surface without the worry of burning the surface. 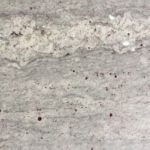 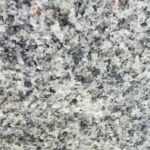 Granite can withstand up to 1,200 degrees Fahrenheit temperatures, and disperses the heat throughout its surface area. 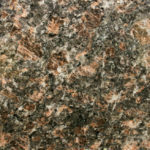 Most household knives can be used to cut meat and vegetables directly on the granite surface. 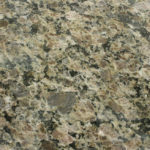 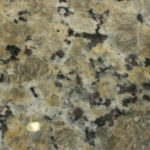 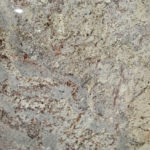 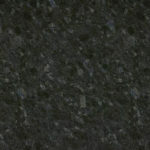 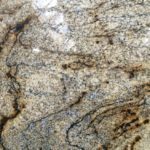 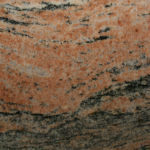 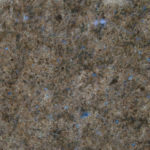 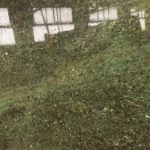 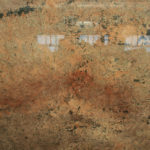 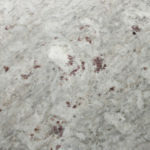  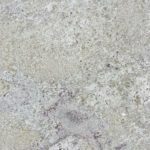 With proper care granite surface are virtually stain proof. 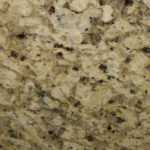 Granite is the only choice for preparation surfaces for world famous chefs, bakers, pasta and candy makers. 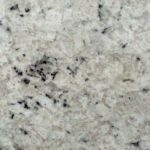 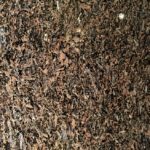 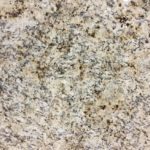 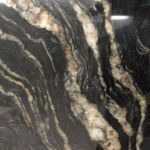 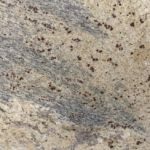 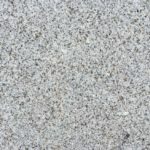 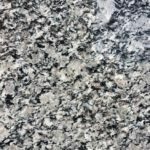 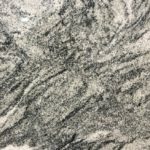 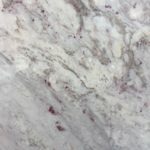 The cost of granite is not as nearly prohibitive as you may think. 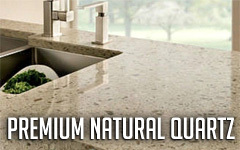 Why settle for less when you have the opportunity to choose the real thing at an affordable price?